Don’t miss this year’s first Unlimited program, MoMath’s mix-n-mingle evening for students in late middle school through high school. If you're excited by the idea of a fun-filled, math-focused night where you can hang out with old and new friends, enjoy cookies and hot chocolate, and move to some great tunes, then you won't want to miss this exciting program on September 16. • Enjoy a giant group exploration of Conway’s Rational Tangles. Tie yourself up in knots with huge ropes and complex patterns, then have fun as you collaboratively figure out how to unravel yourselves. 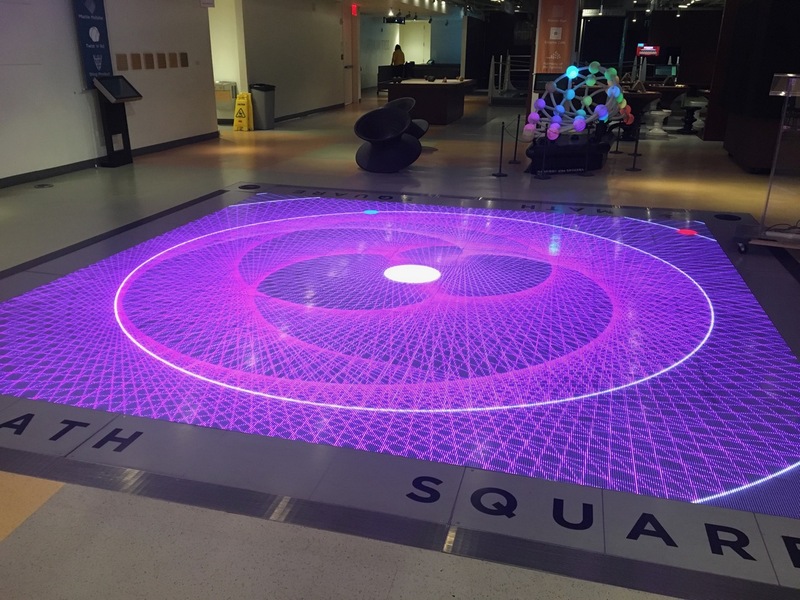 • Be the first to check out MoMath’s newest Math Square offerings, Spirographs of Venus and Vortex Pools. 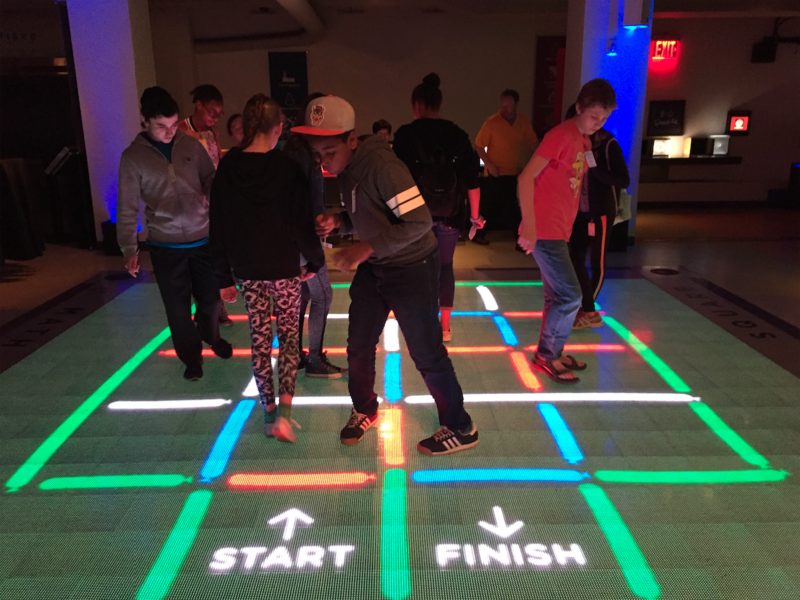 Plus enjoy refreshments, music, and dancing on Manhattan’s only Voronoi dance floor, which now includes new behaviors designed by the winners of MoMath’s latest hackathon! Enjoy more time at MoMath! Tween Primes will be meeting right before Unlimited. Register for both events for just $20!